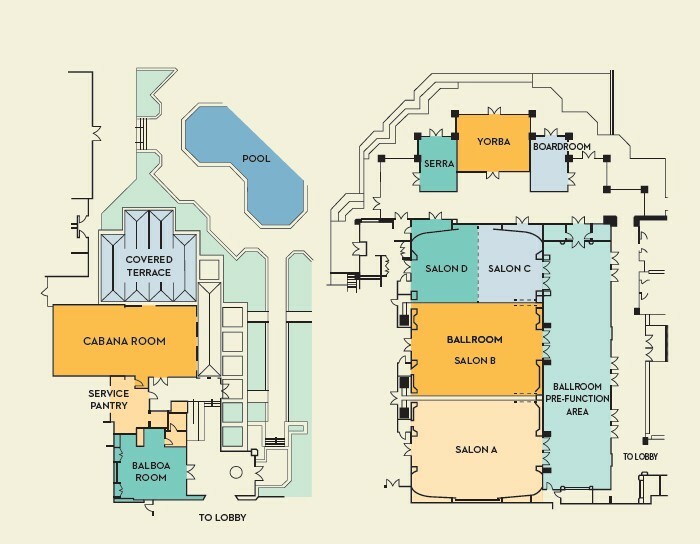 With views of the Pacific Ocean and nearby islands of Balboa, Lido, and Catalina, the 20-story, 295-room Fashion Island Hotel Newport Beach has splendid guest rooms with marble bathrooms, Internet access, flat-screen televisions, Bose audio systems, DVD players, and daily maid service. Rooms at Fashion Island Hotel Newport Beach have private balconies with garden, Back Bay, or coastal views. Amenities include a fully equipped spa and fitness center, dining and live entertainment, and a house Town Car for local transportation. Offering 294 sun-filled guest rooms, ocean views, more than 22,000 square feet of newly designed meeting and event space including many spaces with floor-to-ceiling windows, private terraces and a Ballroom divisible by four, inspired cuisine, a wide selection of spa treatments, premier shopping at Fashion Island and Fazio-designed golf at Pelican Hill and Oak Creek Golf Clubs. Fashion Island Hotel Newport Beach is Orange County’s finest luxury business hotel, where business and pleasure meet comfortably side by side. Experience the sophistication of Fashion Island Hotel Newport Beach, along with an experienced staff, a creative culinary team and a variety of distinctive venues. Perfect matches aren’t always made in heaven. Sometimes they’re made in Newport Beach.